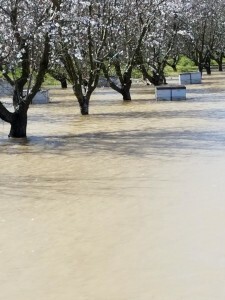 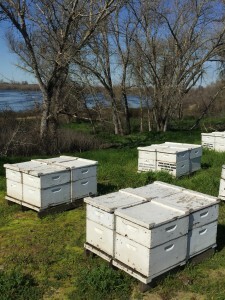 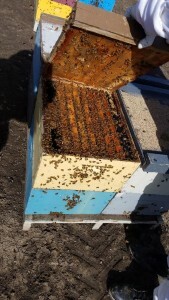 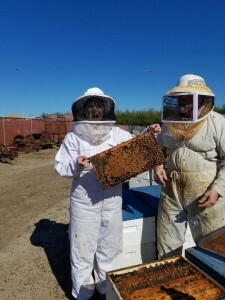 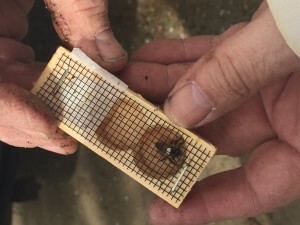 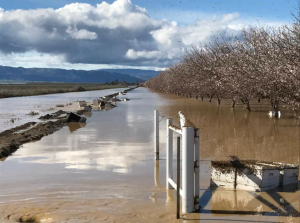 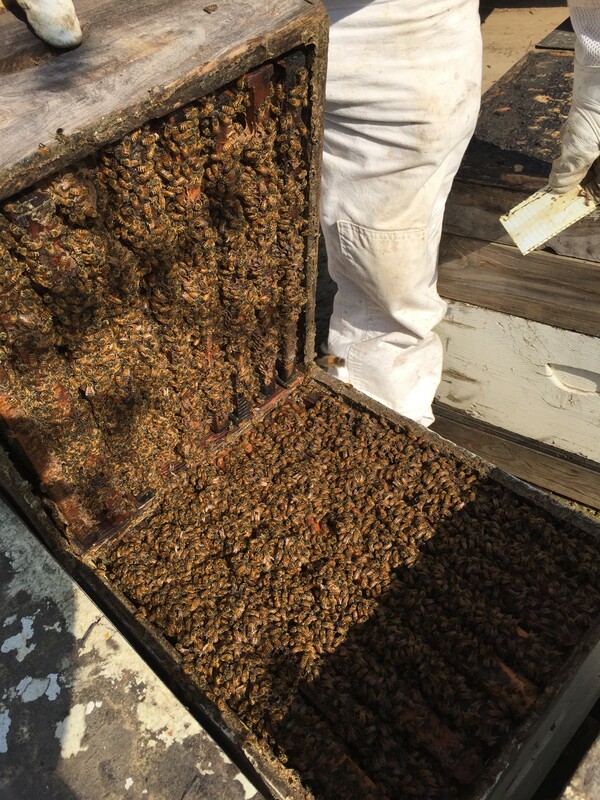 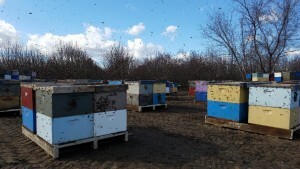 Bees swept in the 2017 flood. 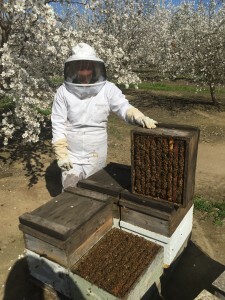 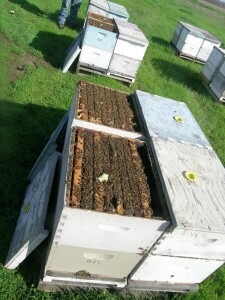 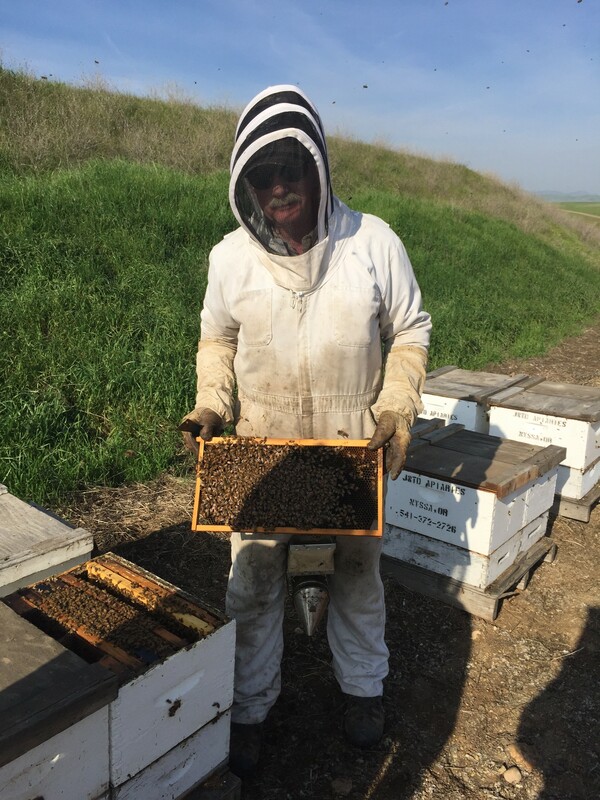 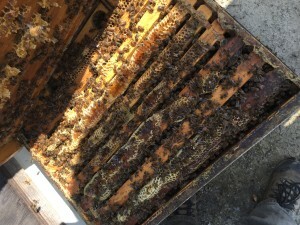 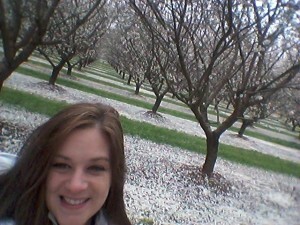 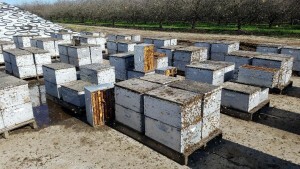 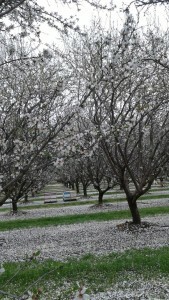 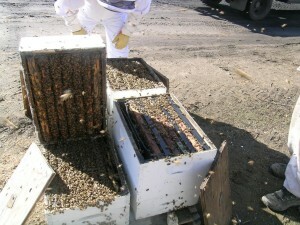 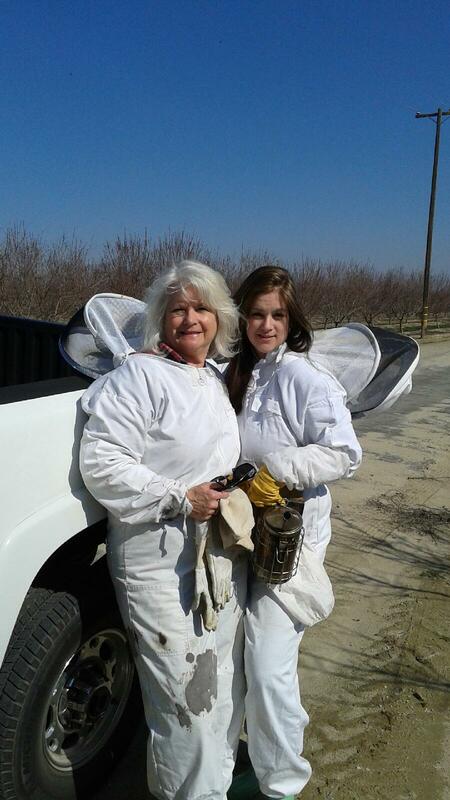 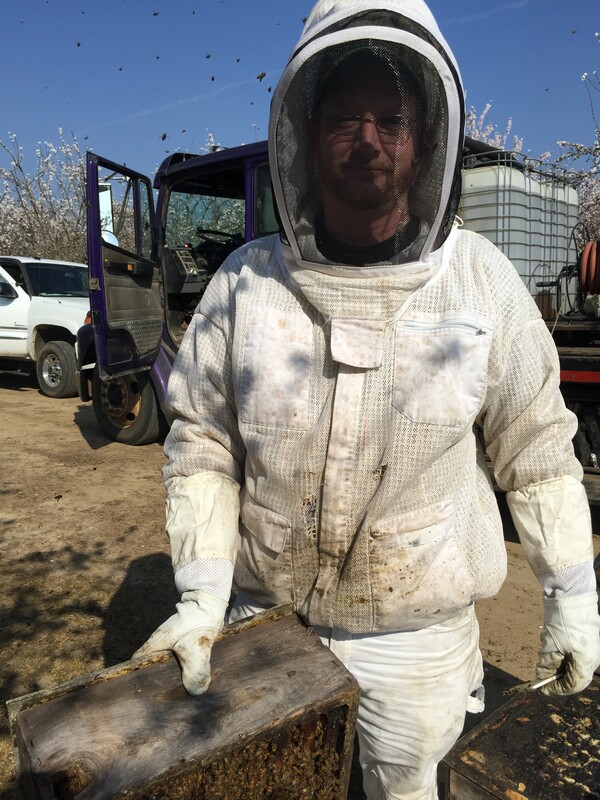 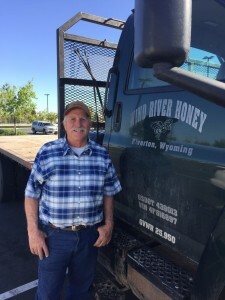 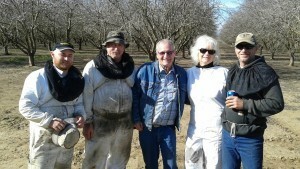 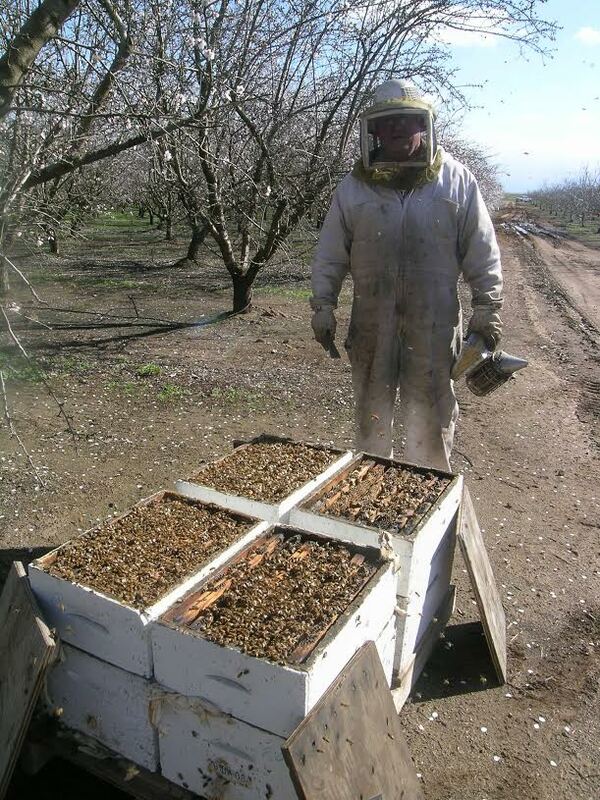 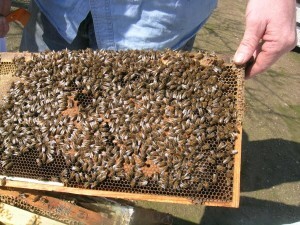 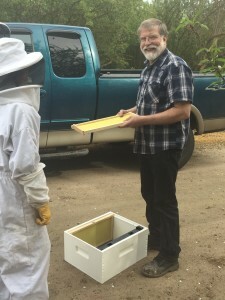 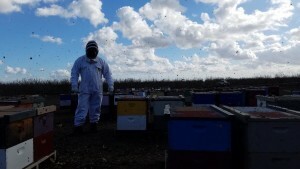 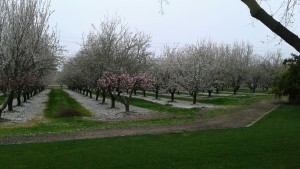 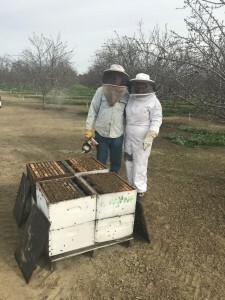 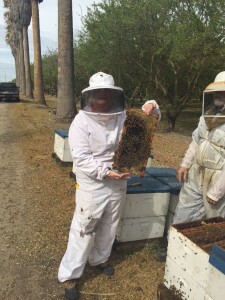 Unfortunate year for many beekeepers and growers. 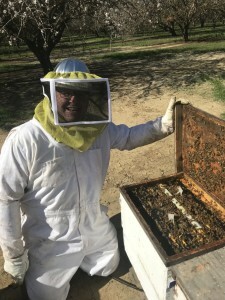 NO GLOVES!!!! 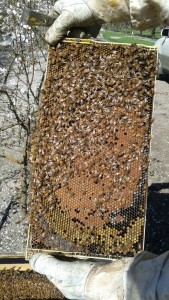 And not a single sting!!!! 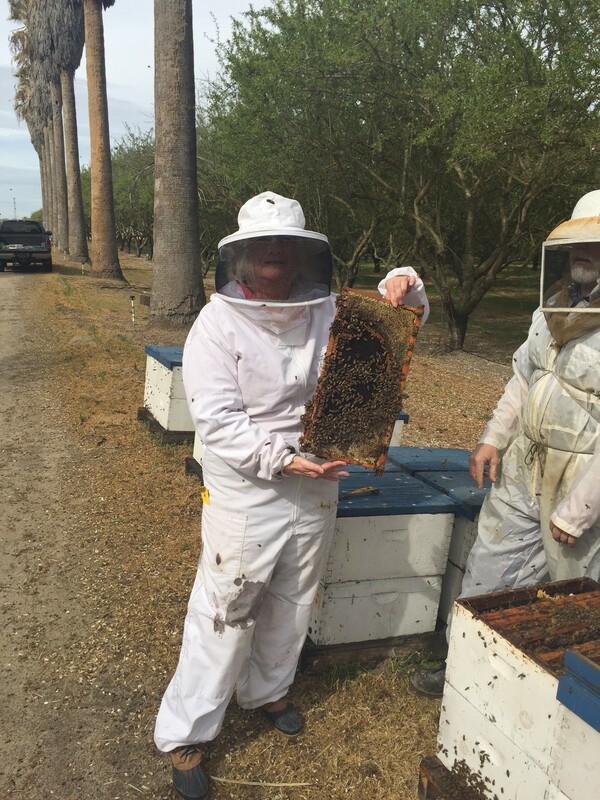 Texas bees. 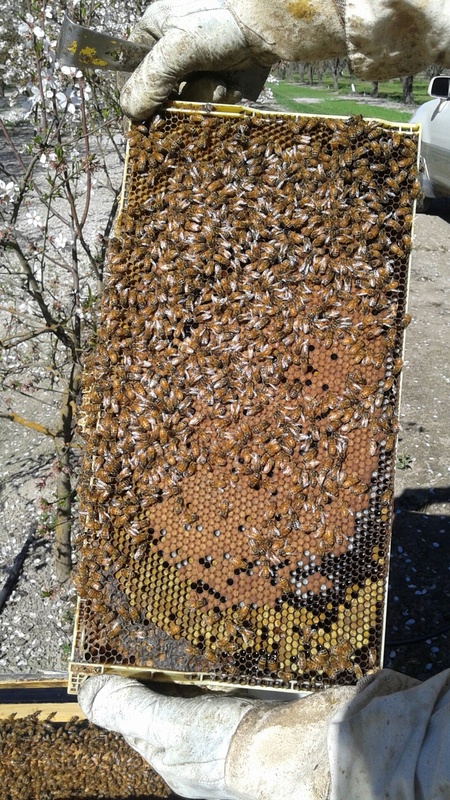 Look at that honey!